Comments – This is a 40-acre timber tract just east of Hamburg. 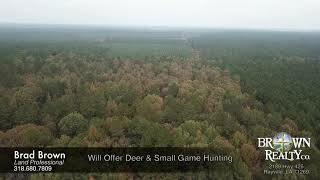 This property will provide income from timber harvest as well as a nice hunting spot. The access is off of County Road 945 which fronts this property for 1/4 mile.